Staple Hill Primary School has an active school council. There are two children from each class representing the children. A whole range of matters are discussed and the children’s ideas are noted and acted upon. 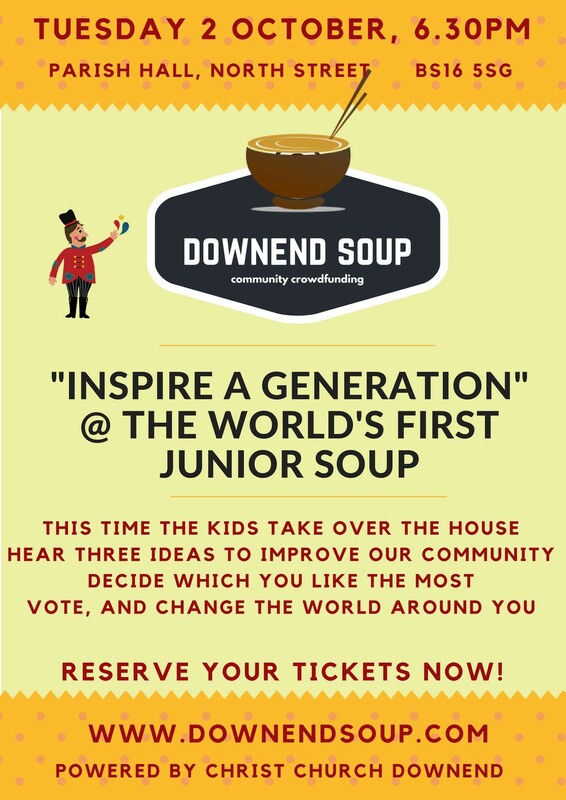 We had our first ever meeting with people interested in helping us with our exciting project, working on raising money in the local community with ‘Downend Soup’. We discussed issues in our locality and generated ideas to help solve them, changing the world a little bit at a time! Once we decide on a cause and an idea, we will pitch our project and get a share of some funding to make it a reality – watch this space for more updates. 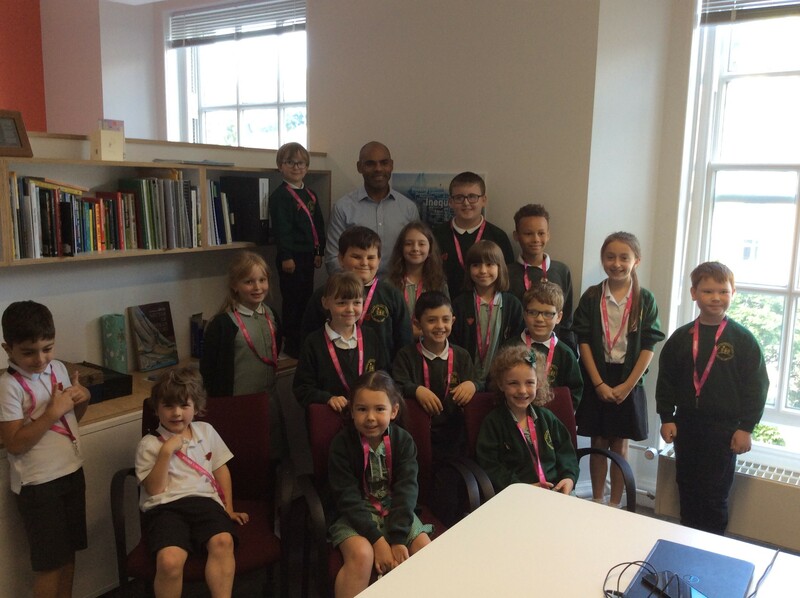 School Council had the privilege of visiting the Council House to meet the Mayor of Bristol, Marvin Rees. We learnt about how the mayor deals with some tough issues in the city. We were especially inspired by the mayors growth mindset – he lost his first election and didn’t give up! 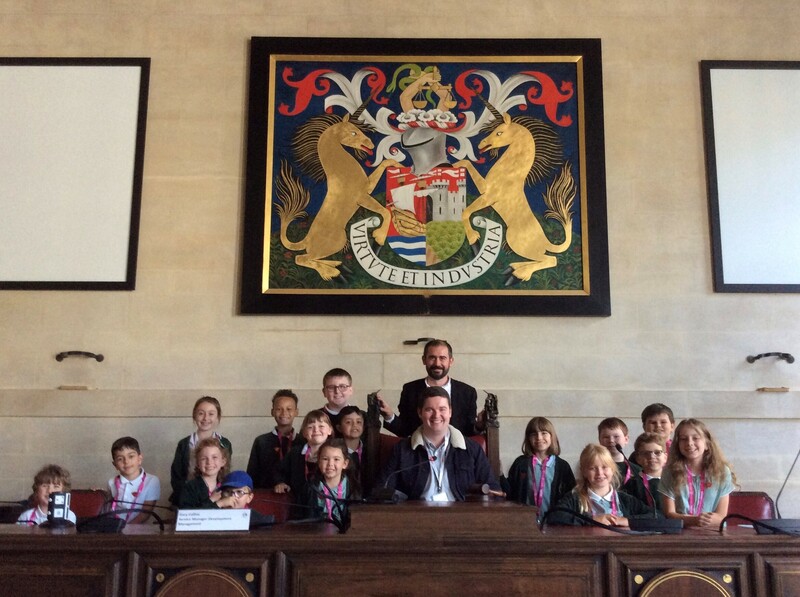 We also sat in the council chambers which are used for real council meetings and even got the opportunity to sit in the Lord Mayor’s chair, bang his gavel and hear our voices boom around the chambers as we shouted into the microphone. School council had a very productive meeting. 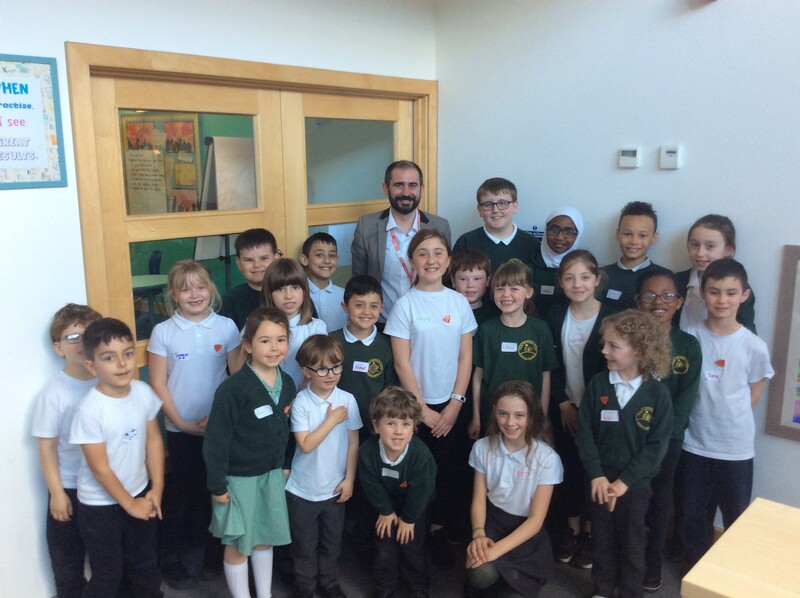 We were joined by Councillor for Hillfields, Craig Cheney, who came and spoke to us about his role of deputy mayor and how the local council works. We were especially interested to hear about how we can help more not just around the school, but in the local community too. If you have any projects in the Staple Hill area that you think our school council could help you out with, please let us know!